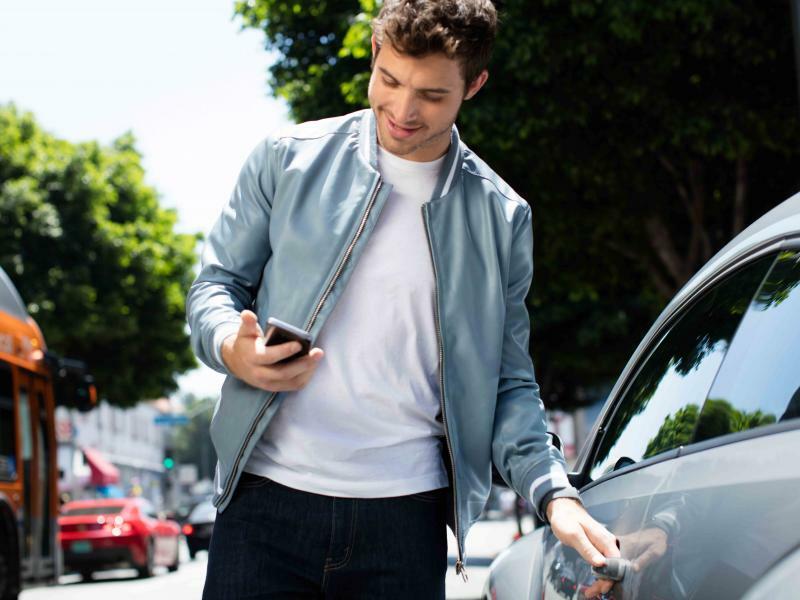 Stay connected on the go when you choose a Volkswagen Car-Net enabled sedan or SUV from Armstrong Volkswagen. We have a number of vehicles at our Portland, Oregon Volkswagen dealership designed to work with the Volkswagen Car-Net, including the Volkswagen Golf, Volkswagen Jetta, Volkswagen Passat, Volkswagen Beetle, or Volkswagen Tiguan. 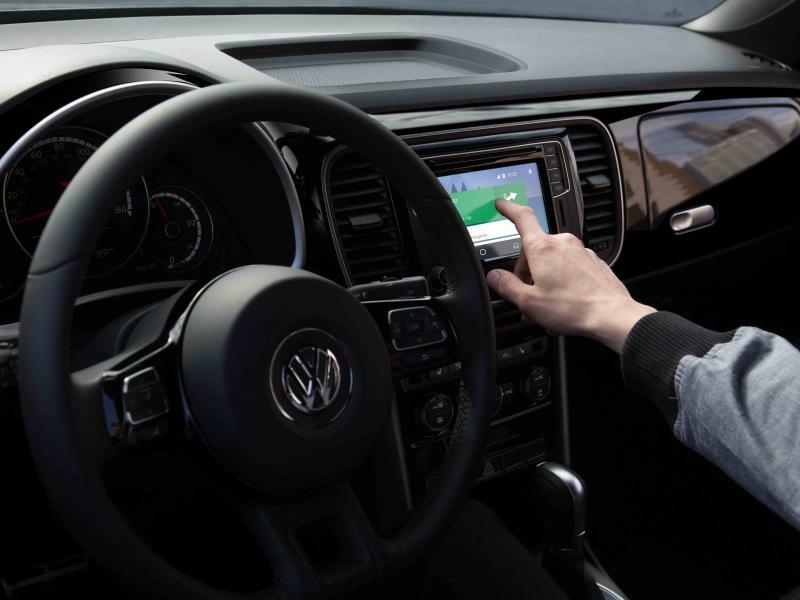 The Volkswagen Car-Net is a connected car suite that connects to your smartphone so you can access your music, maps, and other applications right from the touchscreen on your Volkswagen model’s dashboard. Stay confident in your travels with the enhanced navigation features, like real-time traffic and weather alerts to help you navigate with ease. Get the peace of mind with the security features, which can set speed and boundary alerts, give you remote status checks and call emergency services. Visit us today and take a test drive in one of our Volkswagen Car-Net enabled models to see how our system can help you drive with more confidence. The knowledgeable auto sales team at Armstrong Volkswagen is dedicated to answering all of your vehicle questions, including the features of the Volkswagen Car-Net system. Make an appointment to test drive a Volkswagen at our Portland, OR Volkswagen dealership to check it out for yourself. The Volkswagen Car-Net makes staying connected and accessing your entertainment incredibly convenient. Hand-on-the-wheel voice controls make it easy to operate, to make phone calls, and to access your navigation. The Volkswagen Car-Net simply makes driving a breeze, whether you’re hitting the road for a trip or simply commuting around Portland, OR. Stop by our Portland, OR auto financing center to learn more about how we can help you get behind the wheel of one of our Volkswagen Car-Net enabled vehicles today! At Armstrong Volkswagen, we not only provide you with high-quality Volkswagen models featuring cutting edge technology, we also provide dependable auto service. Ensure the safety of your Volkswagen vehicle and your family by bringing your car to our Portland, OR auto service center. Whether it's time for your model's scheduled auto maintenance, or you need extensive auto repair after an accident, we have you covered. Visit us today to learn more about how we can keep your Volkswagen model performing at its best!